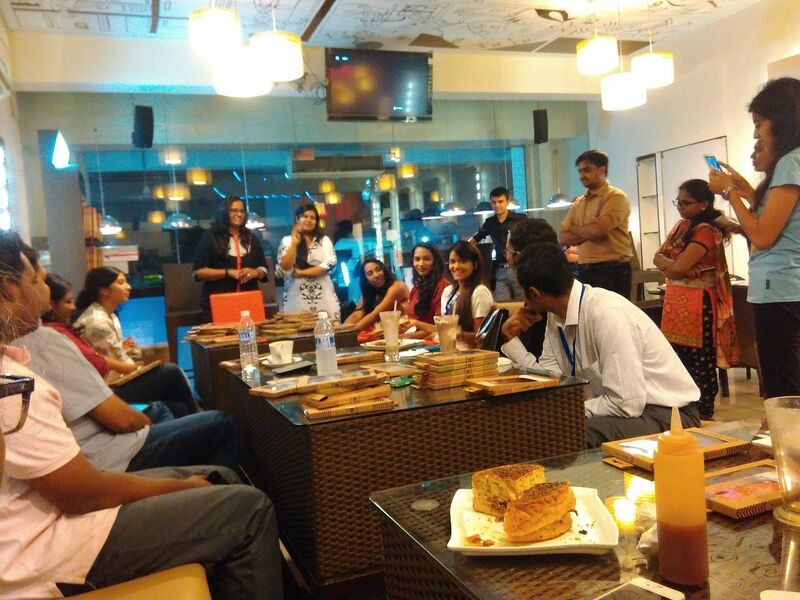 I attended the #CaseNationMeet for bloggers at Coffee Tales, Chennai. Surprisingly, for a change, I was early – 30 minutes before the scheduled time! 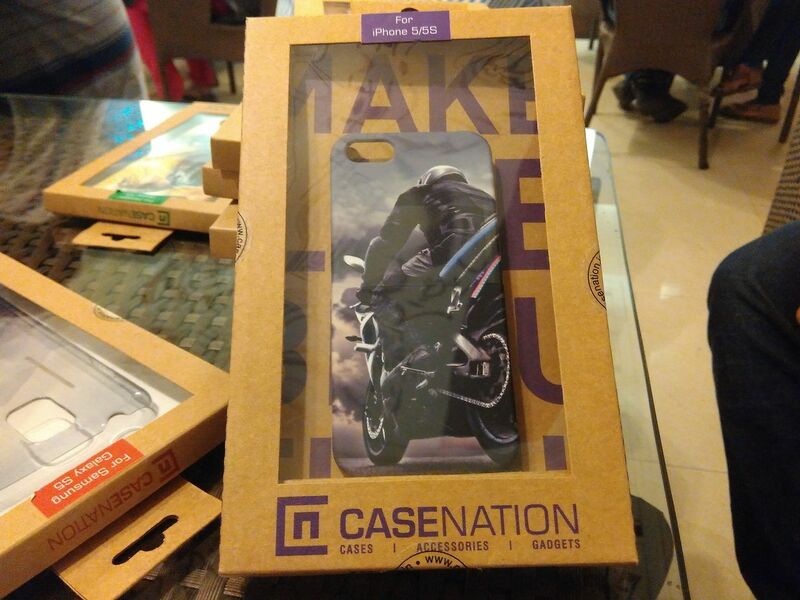 Once I entered, I met Sorav Jain of EchoVME who introduced me to Amit Bisani, one of the Partners of CaseNation – a mobile accessories manufacturer based in Chennai. 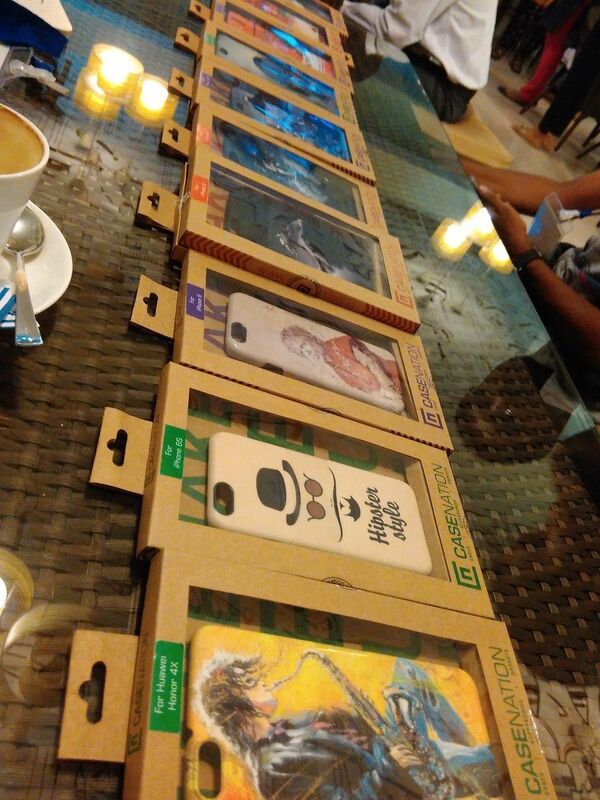 Immediately after the meet, all of us were given one designer mobile case and we had to build a short story based on it. 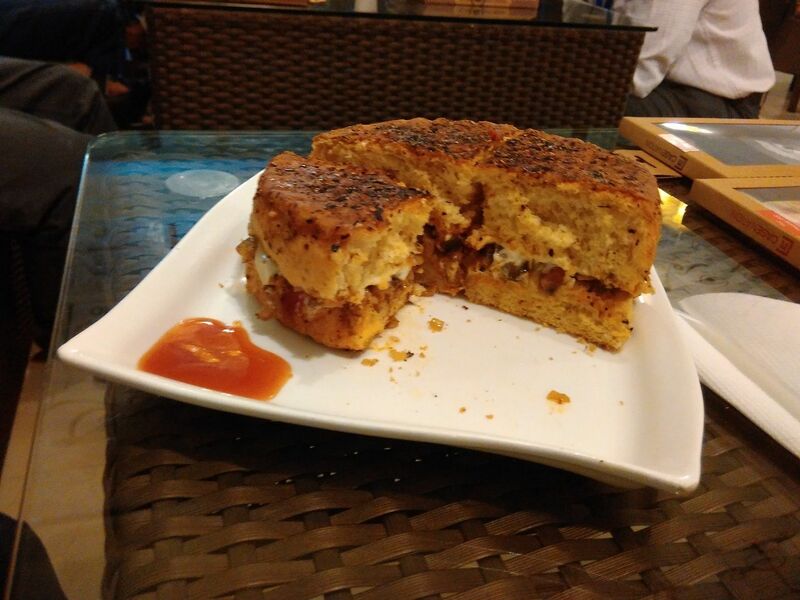 It was actually a chain of stories as one person has to continue the story told by the previous blogger. Mine was the last story and I got the above case to build a story upon. The best story with a twist was promised a prize. I am glad you enjoyed this meet. Congratulations on winning a prize. The meet and the mobile cover sounds interesting! Congrats for the prize! I will have a look at the cover soon. The mobile cases look cool! The covers look really cool and great offers indeed on the design! But I would go for only white or black – black is my current mobile cover. Congrats on winning… your stories always amaze me and the ability to come up with story on that moment is really great.